Silencers are for wusses | Phuks! 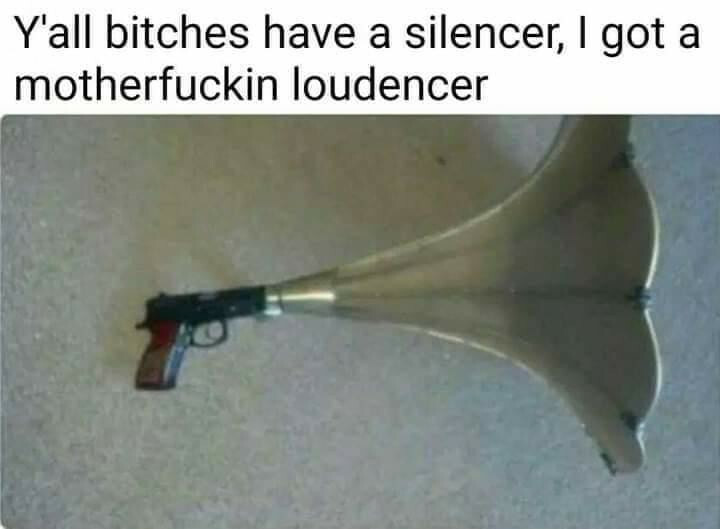 My rifle is a loudencer. Just like the Russians designed it.